What a time to celebrate! Throwing an engagement party in the lead up to getting hitched can be just as exciting as the big day itself! 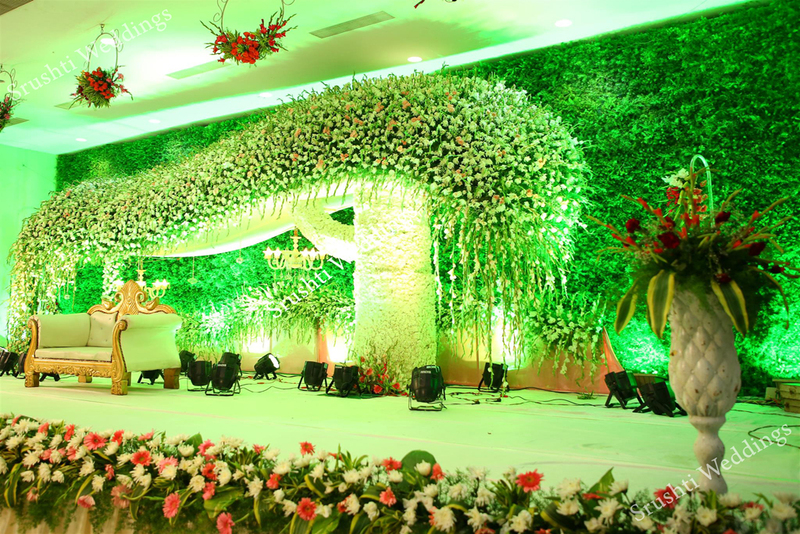 There is a unique and special mood at the engagement, different to the atmosphere of the wedding. Srushti Weddings is thrilled to be there with you, family and friends, sharing the experience and celebrating the party highlights. Whether it’s big and festive, or relaxed. 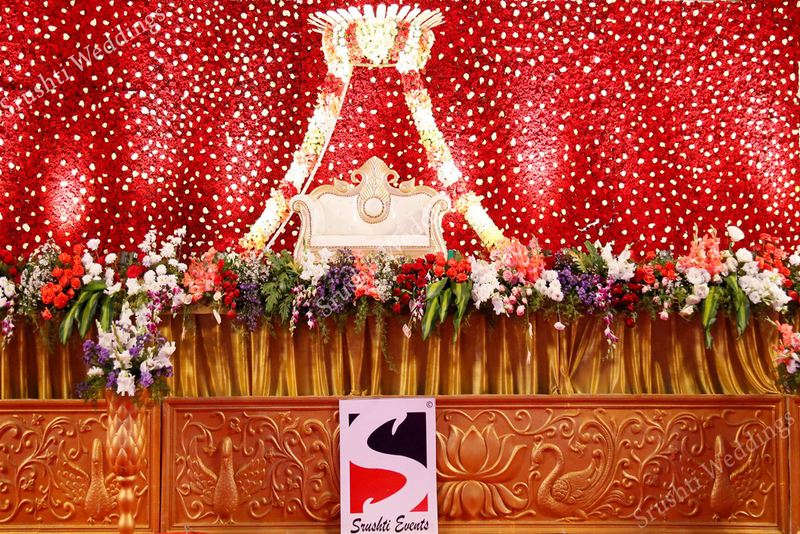 Srushti Weddings is here to create the events. As with our other wedding services, we are happy to meet your desires and are flexible in terms of location, time and durations. We love to chat to you beforehand to get an idea of your party plans so that we can set ourselves up to accommodate the venue, number of guests, and to be ready for any party surprises.